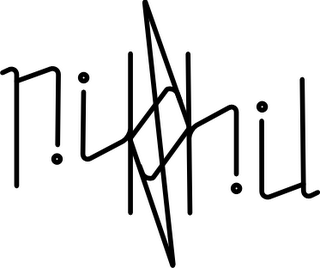 I realised that I had never posted about my own ambigram. 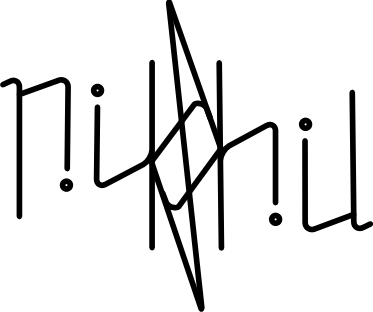 This is one of my oldest, probably a year old, and can be made a lot better by using the calligraphy tool in Inkscape. But for now this will do.